celebrations events where you want to impress. 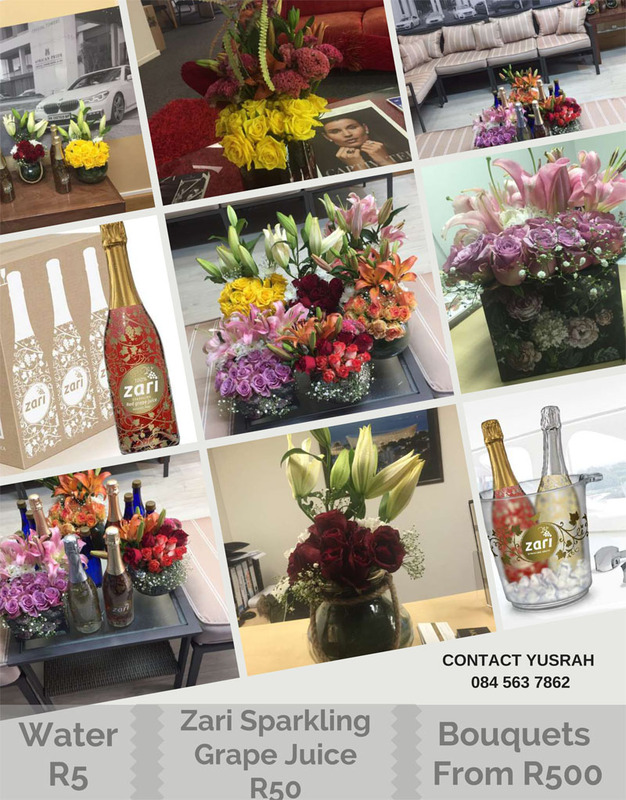 The Zari Sparkling Grape juice range consists of the flagship rosé and gold 750ml pop-top variants, two sizes of screw-capped bubbly and lifestyle cans – all of which can compete proudly anywhere in the world on quality and presentation and will add value and ambience to any function or table décor. Zari is named after the golden thread which is woven into luxurious traditional Indian and Middle Eastern silks. In its divine, vine-clad bottle, Zari Sparkling Grape juice promises to add all the cork popping glamour, sparkle and bubbly-opening ritual to your special occasion, without any alcohol, added sugar/sucrose, artificial colourants or flavourants.